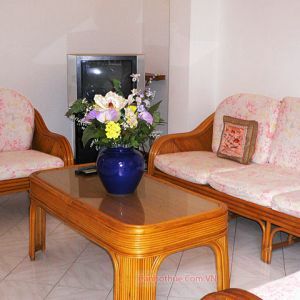 Recently House in Saigon received many questions which are addressed about the best way to rent an apartment or a serviced apartment in Saigon. 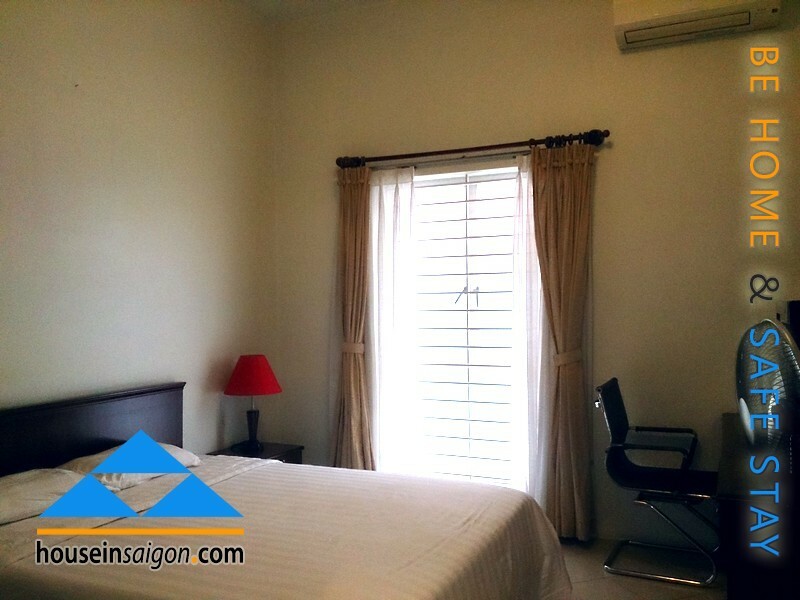 In some of our posts in August 2014 we have already advised the best way or just some procedures to have an apartment for rent in Saigon. 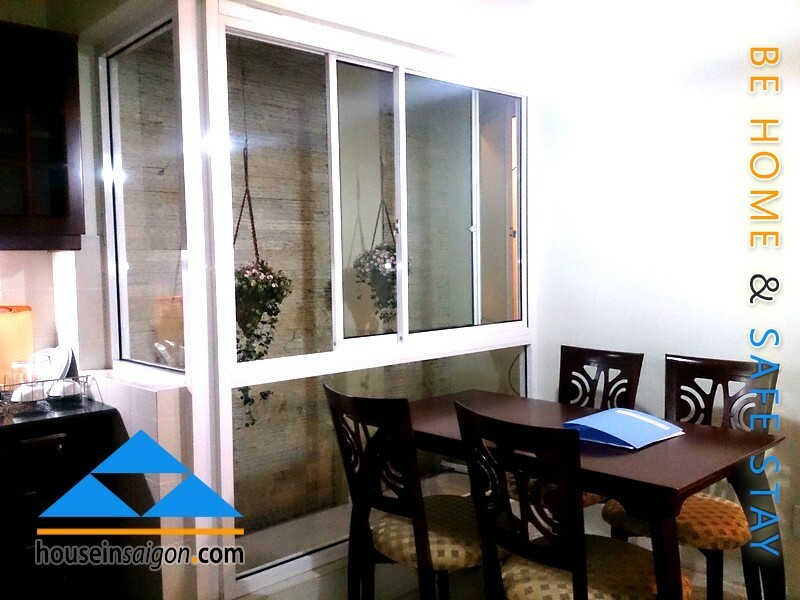 We think that post is very useful for you and family because we know that there are many kind of residences, different locations, different features, different owners and of course different rental rate. You may be stuck in the spider net of complication. 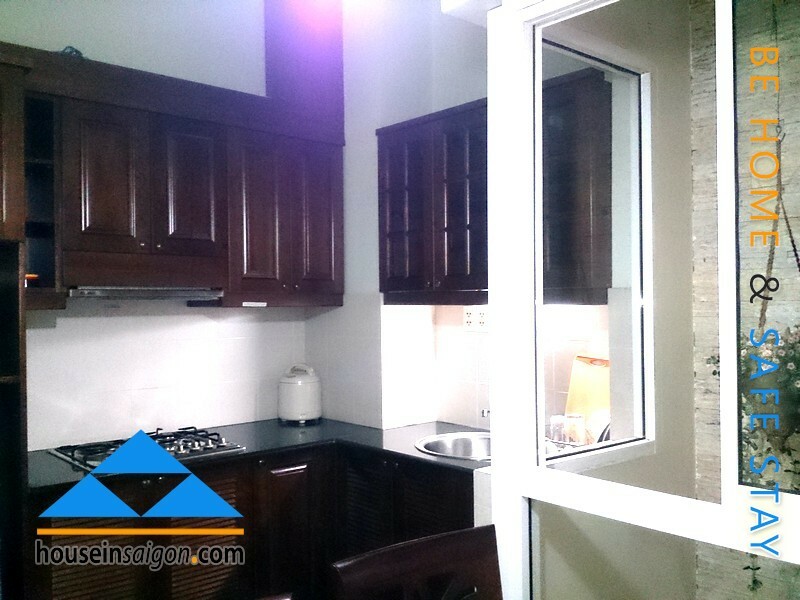 And we have already listed all kind of villa, house, studio, apartment and serviced apartment for rent in Saigon into 7 certain models. 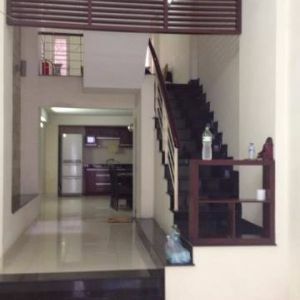 Like a ruler of all spaces of living, you will easier choose the best apartment for rent in Saigon for you and beloved family. 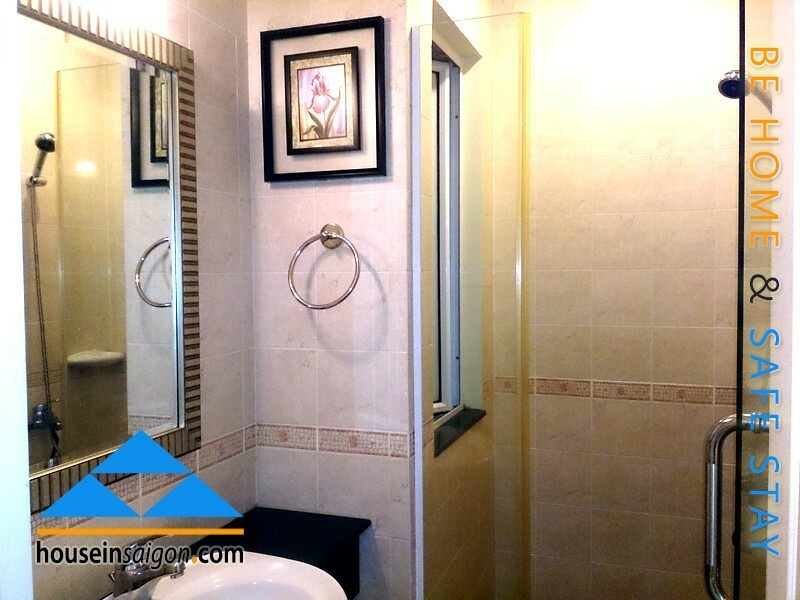 We have all kind of residences from the most expensive to the cheapest one, in term of price, but quality of apartment for rent in Saigon is put in the first line among all rental rates. 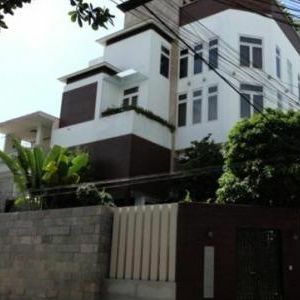 Knowing the trend of choosing the cheap apartment for rent in Saigon, we try ourselves to introduce you many cheap apartments for rent in surrounding Thao Dien-An Phu area to cheap apartments for rent in Saigon Center. 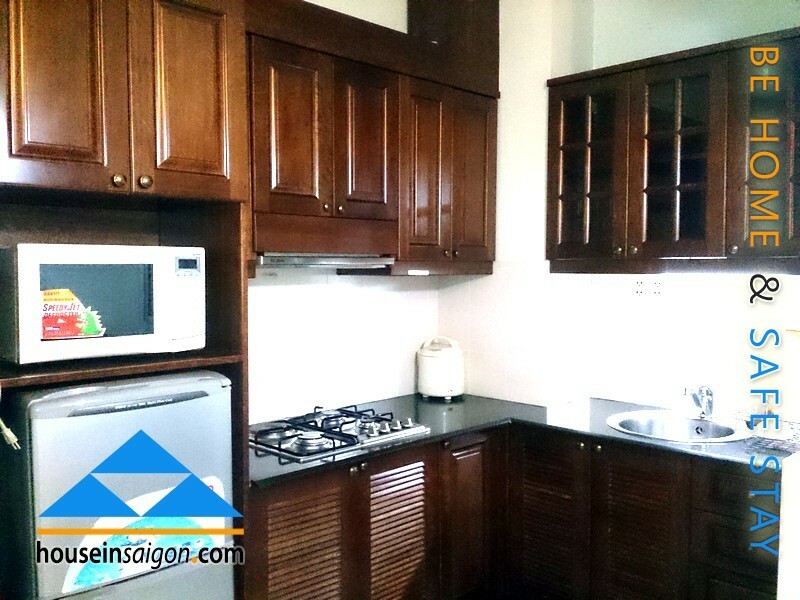 Some of them are rooms for rent without kitchen but it may be a good one for foreign students to stay but nearly all of our apartments for rent in Saigon are fully furnished. 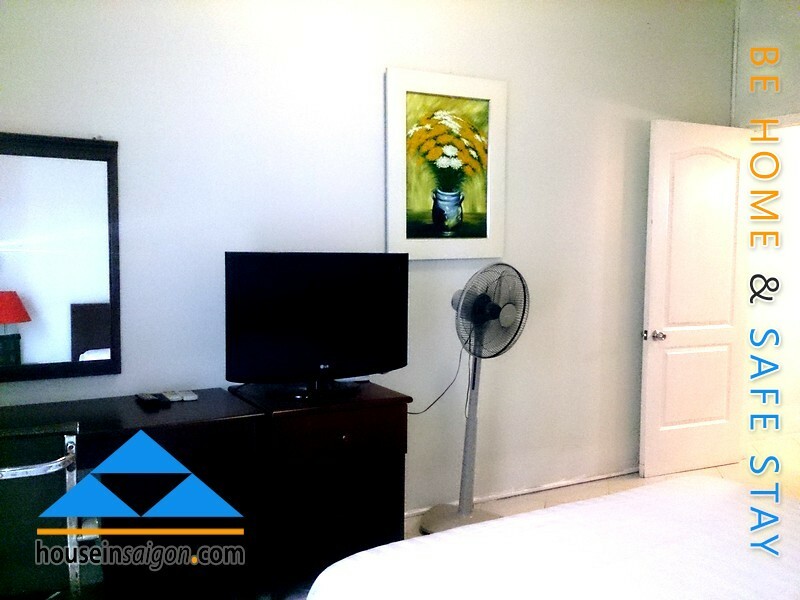 Likewise highlighted fully furnished apartment for rent in Saigon, HAD apartment for rent in Saigon Center has all furniture in require except swimming pool and BBQ terrace. 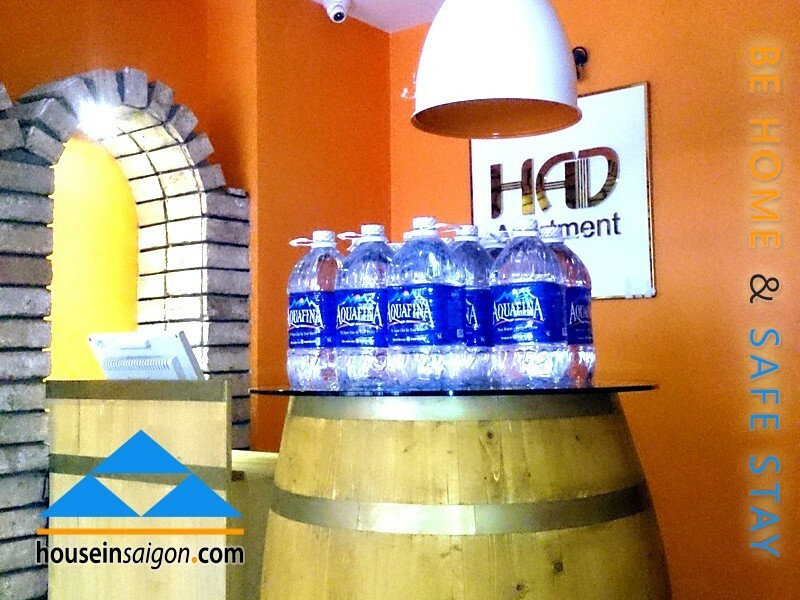 That is why the price is very acceptable and competitive in Saigon Center. 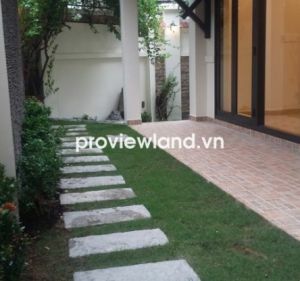 We ensure the best price for the same one for all of real estate website in Vietnam. Why don’t we check it online? Contact us now (+84) 982.89.50.89 to have a right one!